After a major life upheaval on the eve of her 40th birthday, a reluctant Kate Parker finds herself volunteering at Lauderdale House for Exceptional Ladies. There she meets 97-year-old Cecily Finn. Cecily's tongue is as sharp as her mind but she has lost her spark, simply resigning herself to the Imminent End. Having no patience with Kate's plight, Cecily prescribes her a self-help book with a difference - it's a 1957 cookery manual, featuring menus for anything life can throw at 'the easily dismayed'. Will Kate find a menu to help her recover from her broken heart? If Kate moves forward, might Cecily too? The cookbook holds the secrets of Cecily's own remarkable past, and the story of the love of her life. It will certainly teach Kate a thing or two. So begins an unlikely friendship between two lonely and stubborn souls - one at the end of her life, one stuck in the middle - who come to show each other that food is for feasting, life is for living and the way to a man's heart is . . . irrelevant! 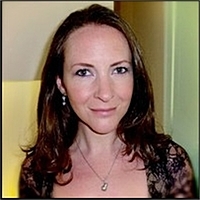 Vicky Zimmerman lives in London. She worked in marketing and as a food tester at a major UK supermarket before leaving to write full-time. She has written for the Guardian and the Observer as well as for women's magazines, specifically on food, body image and dating. She's a passionate foodie and, when not writing, spends her days seeking out the perfect brownie and travelling Europe and the world in search of the best and most beautiful bowl of pasta. 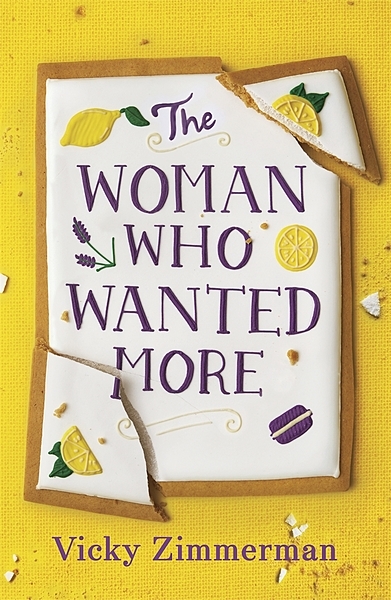 The Woman Who Wanted More is inspired by her own grandmother's 1950s cookery manual.